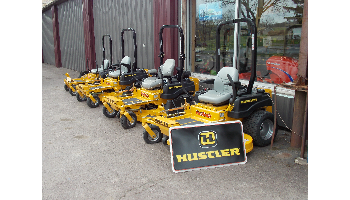 NOW GET AN EXTRA $1000 OFF! 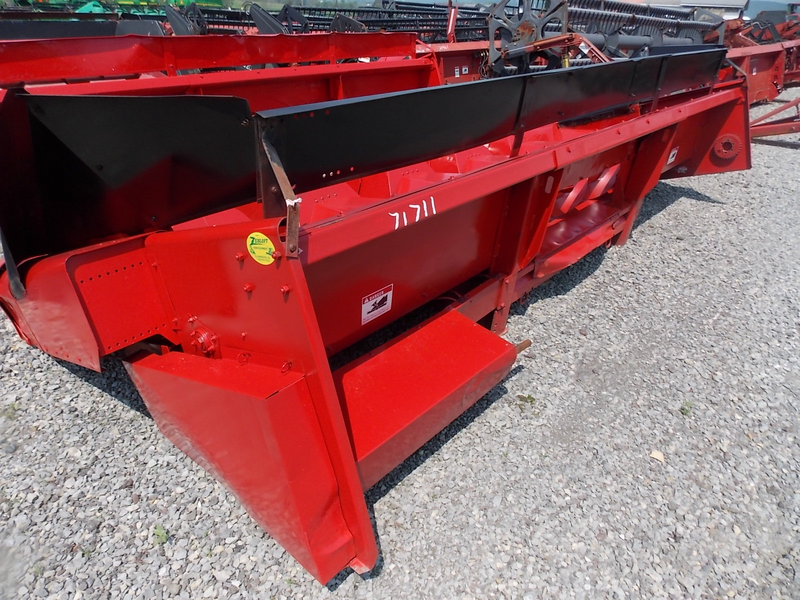 This is a very clean used Case IH 1063 corn head. 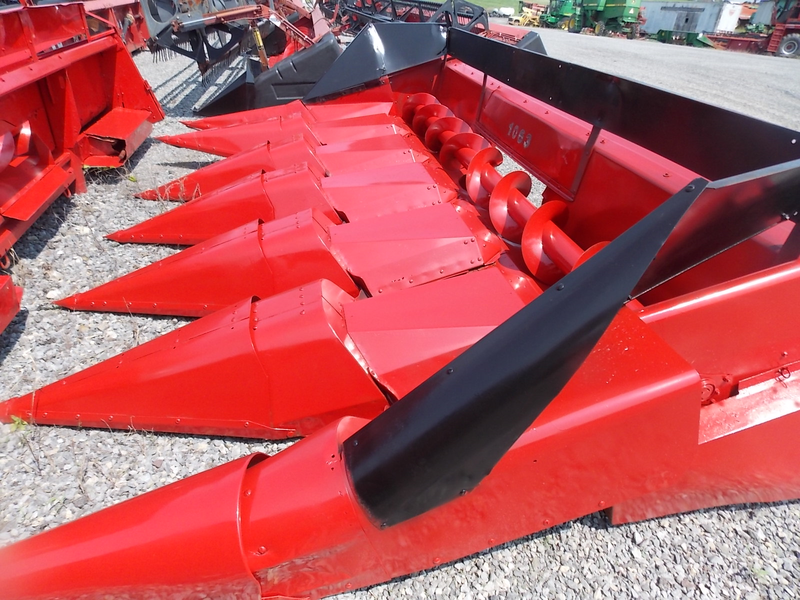 This used corn head will help you take full advantage of the harvest and maximize your yield. 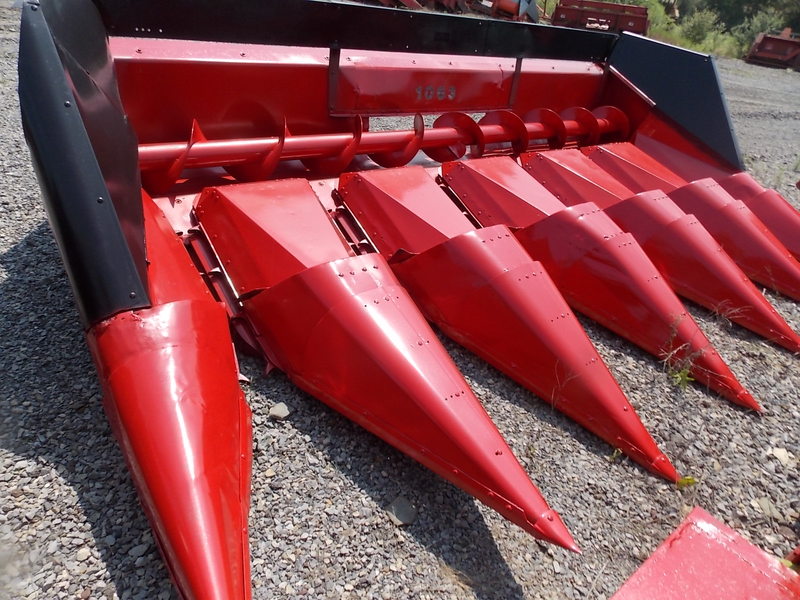 Add this corn head to your Axial Flow combine today and see the difference. 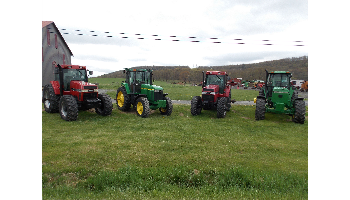 We have one of the largest selections of used Case IH and John Deere corn and grain heads on the East Coast. 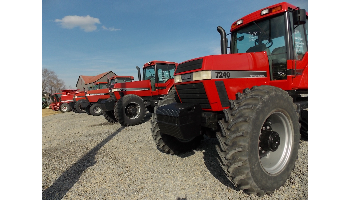 Call us today to check on our inventory, help make us your head connection! 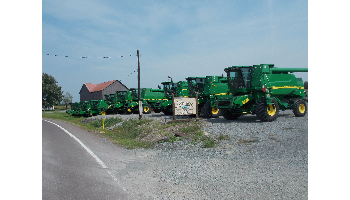 Pair your corn head with one of our used combines!